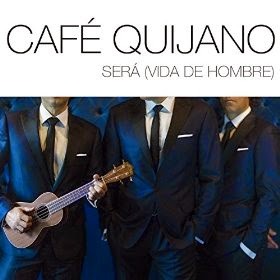 Out of Spain, here is the latest from Café Quijano and the music video to their latest song titled Será (Vida de Hombre). 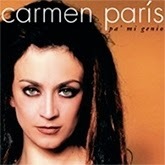 This is a heavy performance of Spanish recording artist, Carmen Paris, giving it her all. Singing with passion, she simultaneously straddles a djembe to serve up the beat.